Is It Time To Hire A Septic Repair Service In Marysville? There are a number of signs that you should be looking for that will tell you when it is time to call a septic repair service in Marysville. Whether you have a residential space to take care of, working with the right professionals will make a world of difference. It goes without saying that not every home is going to have access to local waste removal systems. 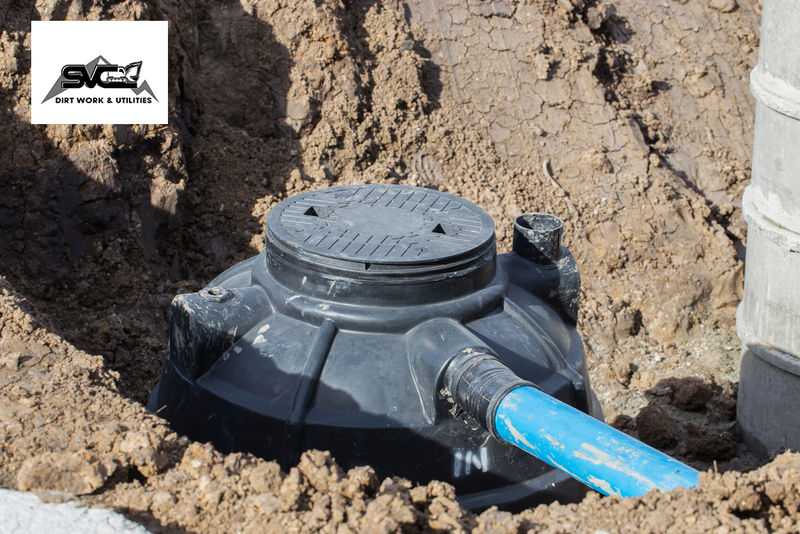 If you have a property that is not connected to a sewer system and you use a septic tank that treats your wastewater, it is important that you are able to care for it properly. With such a system, your wastes leave your home and travel through the septic tank and into the drain field, taking care of solid separation and removing all of the sludge and scum. Sewage backup – This is a stressful and smelly situation to deal with and it happens whenever sewage starts to go back into your home from the drains, toilet, etc. Slow drains – You may have a single drain that is clogged that will call for a targeted fix. However, if you are seeing that more than one drain in your home is slow, the chances are that there is an issue with your septic system that should be addressed. Bright green grass – If you have leaking sewage, there will be a boost of nutrients in the soil surrounding your septic system. This causes the grass to grow faster and have a greener hue. Foul smells outside – Whenever you have a leak in your lines or your septic tank, you will usually start to notice unpleasant odors that will linger. If you notice any of these issues, you need to call the professionals. Schleg Valley Construction has the manpower, equipment, and training to get the job done at your home quickly and efficiently. Never let septic issues fester. Call us today at Schleg Valley Construction at (425) 312-6750 and we can help with septic repair service in Marysville. Previous PostPrevious What Should You Expect From Septic Inspection Service In Lynnwood?